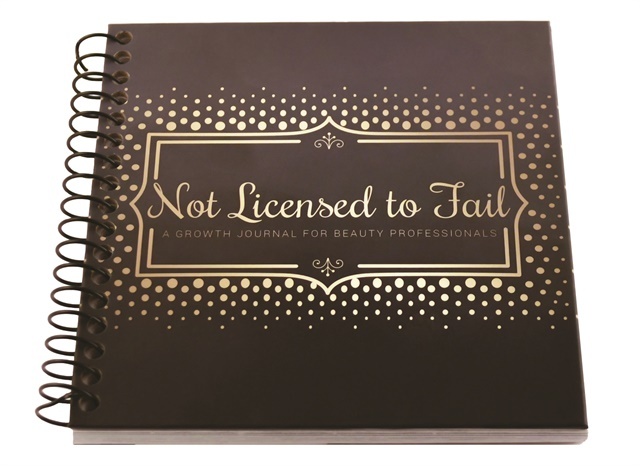 New from Milady, Not Licensed to Fail: A Growth Journal for Beauty Professionals was written to jump-start your success. • Reflection: Reflect on your daily accomplishments. • Mentoring prompts: Get prompts to check in with your mentor and seek advice. • Motivational quotes: Get daily inspirational quotes to stay motivated through your journey. For more information, visit www.miladypro.com/succeed.